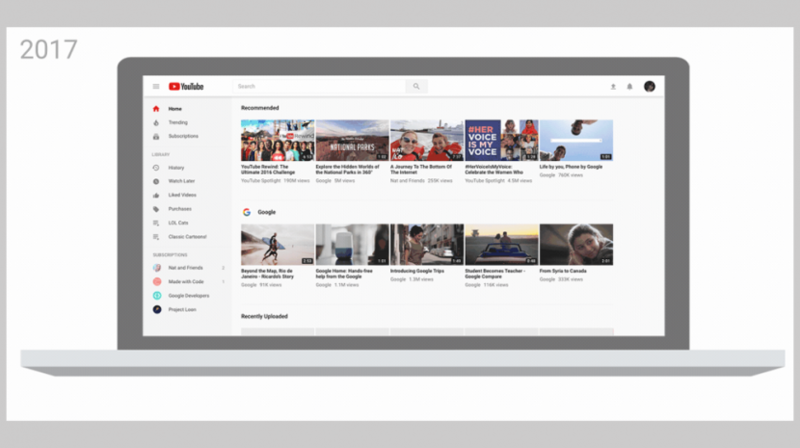 The new YouTube design included several changes to the look and feel of the desktop and mobile platforms, as well as a redesigned logo. 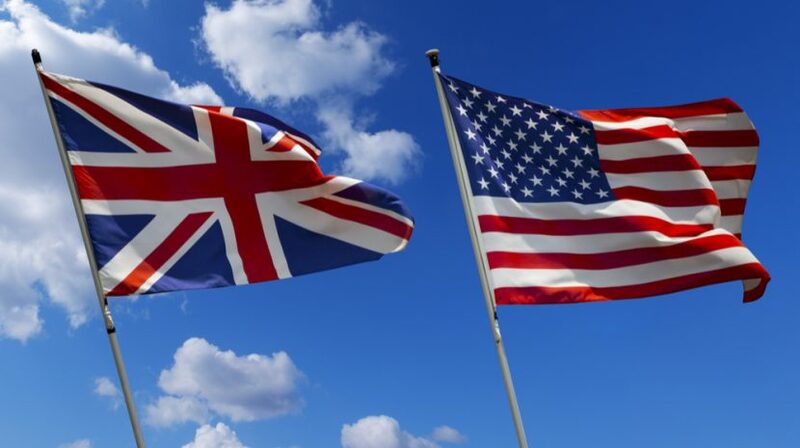 If you've got colleagues or customers based in the UK, some of the American business phrases you use every day may be completely foreign to them. 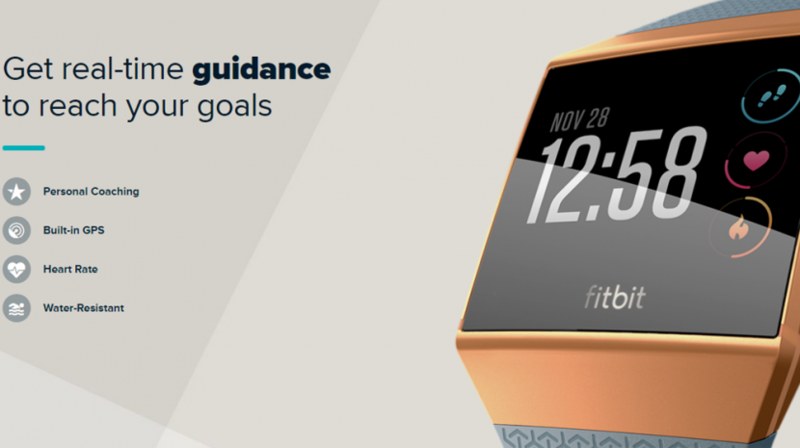 Don't just create new products for the sake of doing so. They must have a specific product purpose or they're likely to fall flat. Stressed about running your business? Does it have you feeling a little burned out some or most of the time? 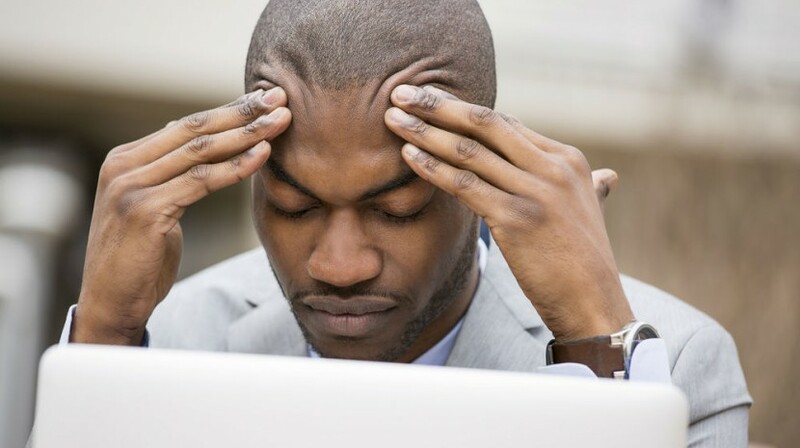 A new survey suggests that stress reduces over time. 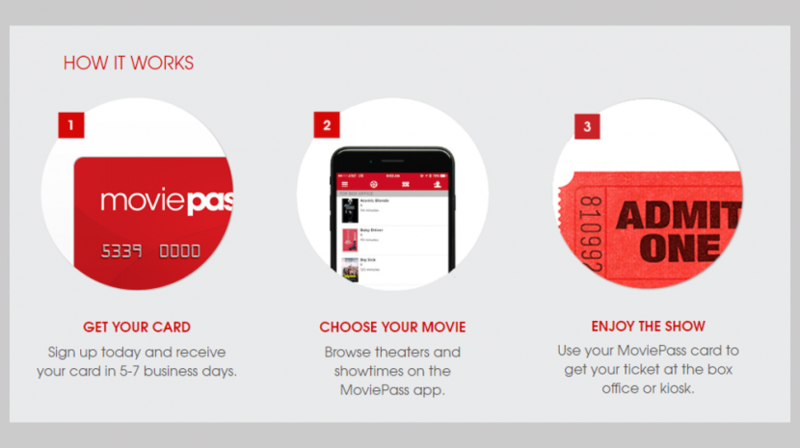 MoviePass Shows Small Businesses the Power of Membership Programs — as Long as They Work! 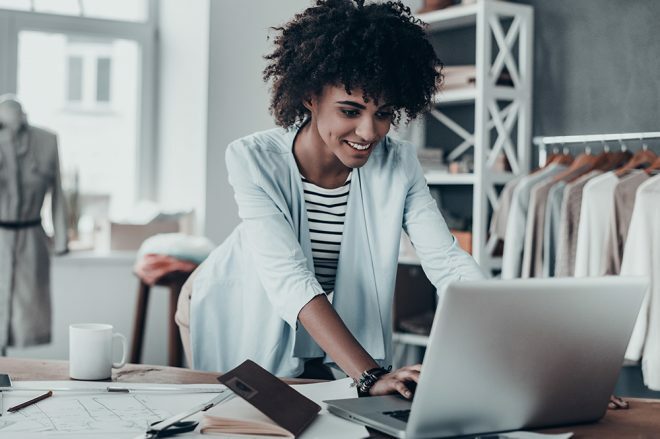 Membership programs are a powerful tool for customer retention, but if you can't follow through on it, it risks alienating a potentially very loyal base. As GIPHY reaches 200 million daily users, the popularity of GIFs continue to soar. 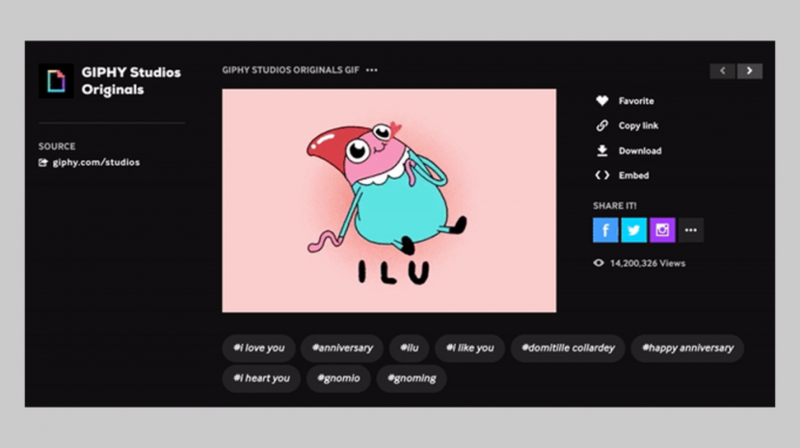 Here's how your small business can use GIFS in its marketing efforts. 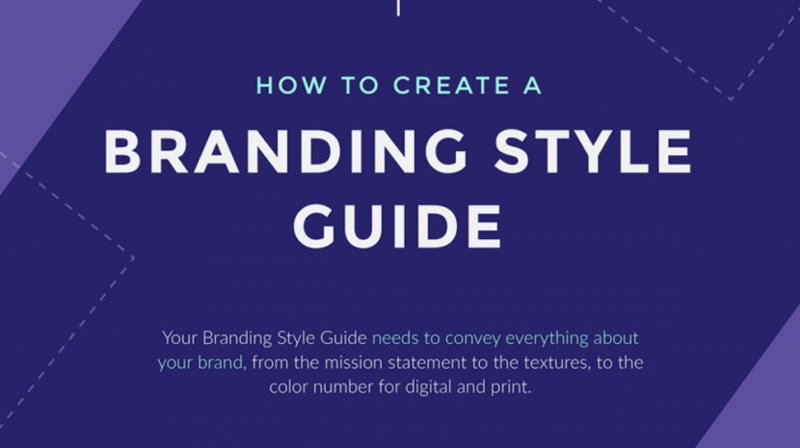 Here's how to create a brand style guide that will help you maintain a consistent look and feel across marketing materials, website, and social media. 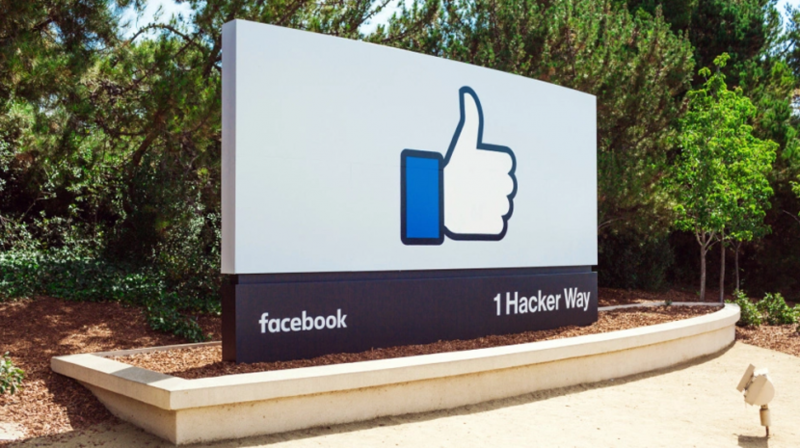 Facebook is taking another step against Pages that share alleged "fake news" by blocking their ability to promote that content with ads on the site. How do you survive your first year as a freelancer? 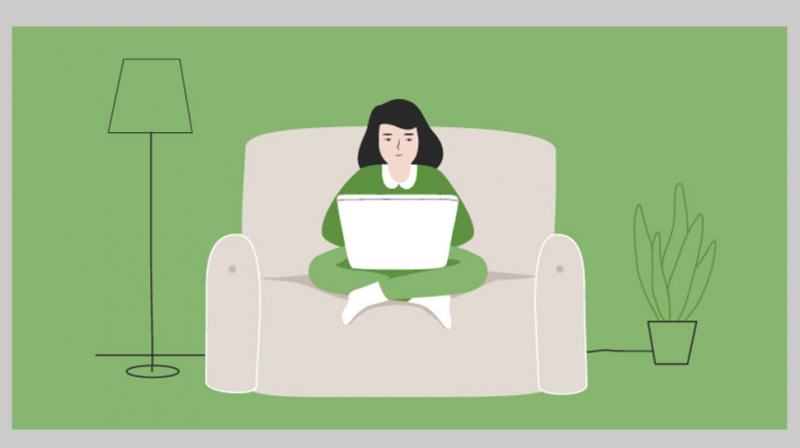 With these 5 freelance tips on how to thrive during your first year as a full-time freelancer. How much is the salary of a small business owner? 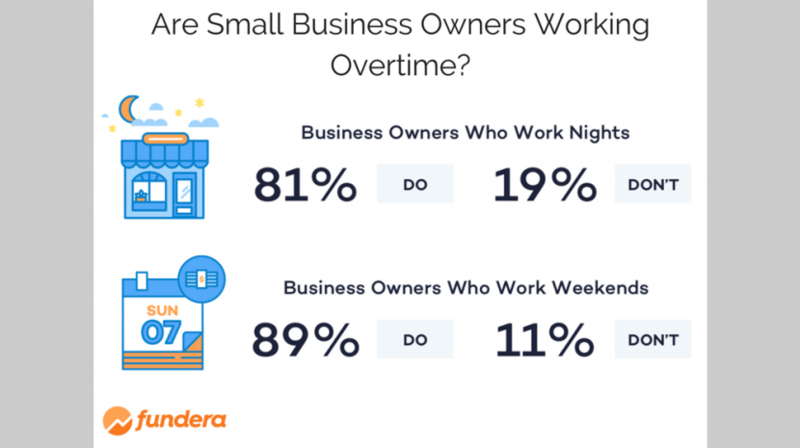 According to a new Fundera survey, the numbers are all over the place and may surprise you. 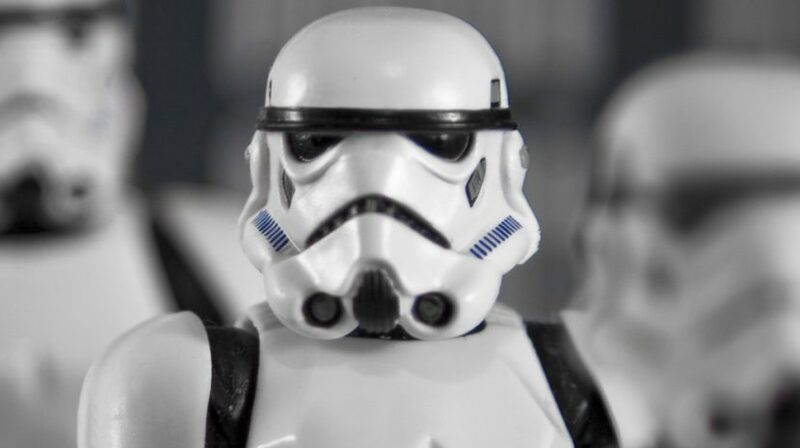 Discover a local marketing strategy that your small business can emulate as the latest Star Wars promotion sends users on a quest using a mobile app. 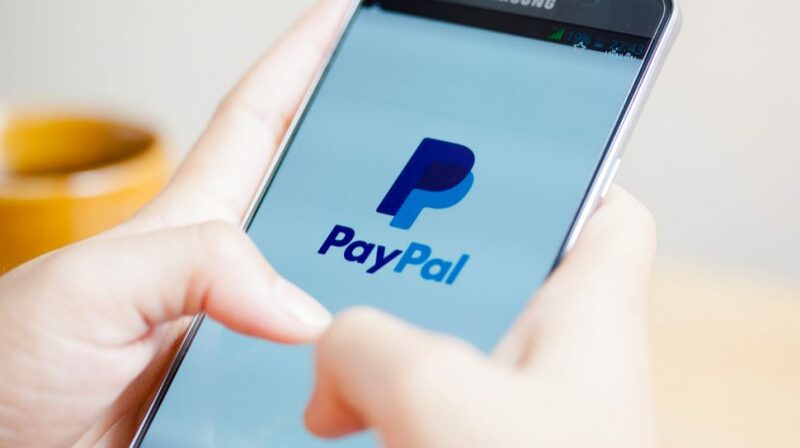 For businesses looking for a PayPal replacement or just some other options to add more flexibility, here are 30 PayPal alternatives for small businesses.